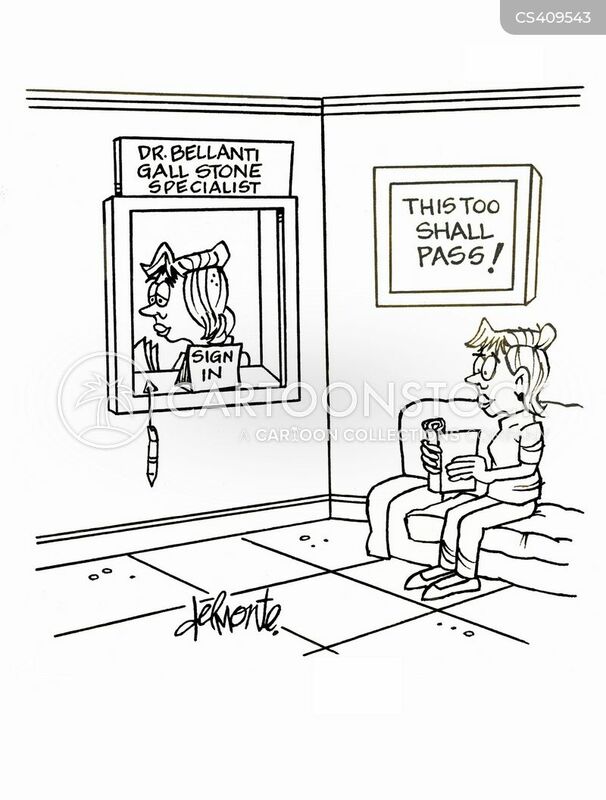 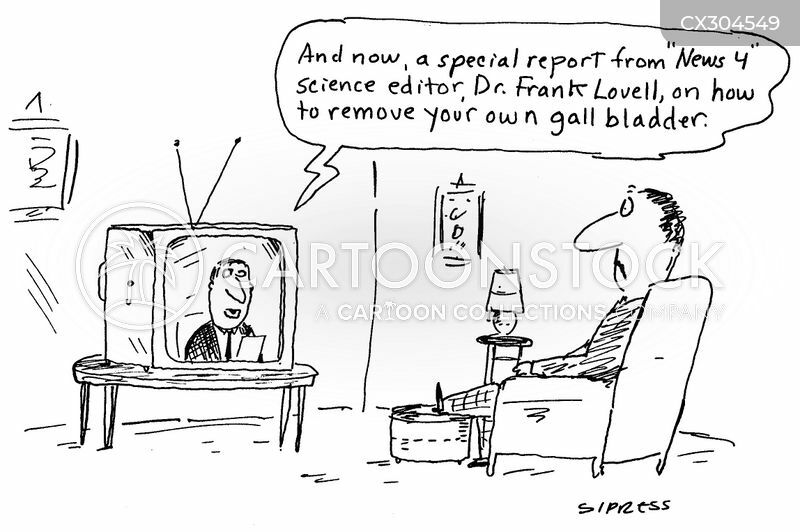 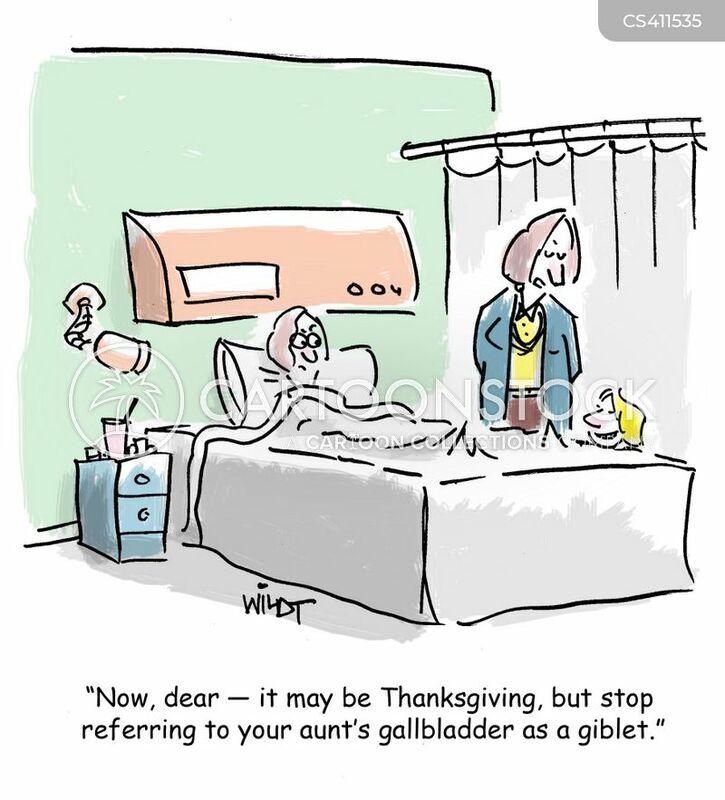 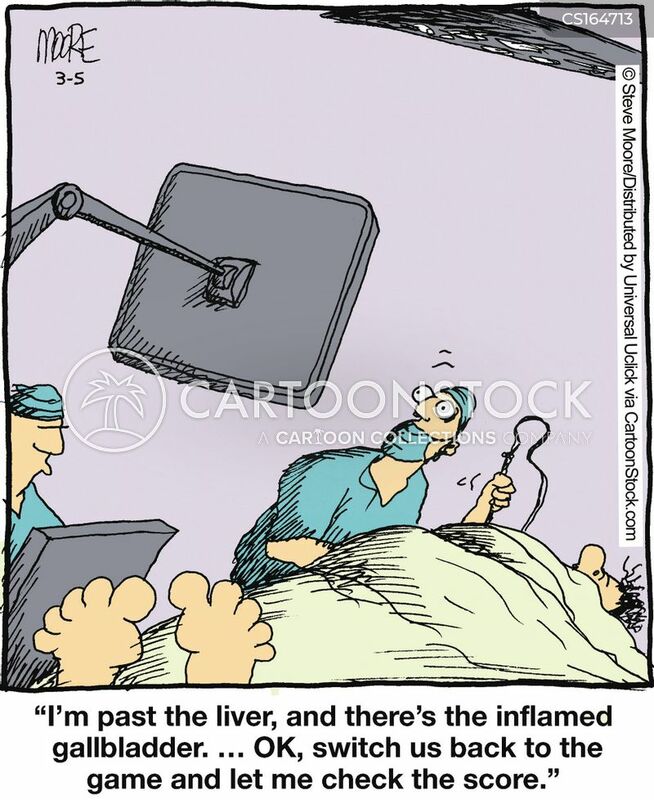 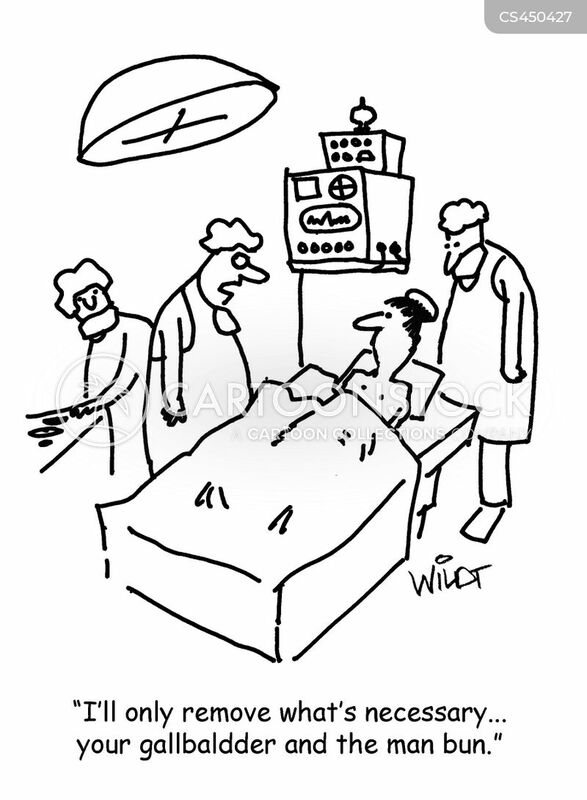 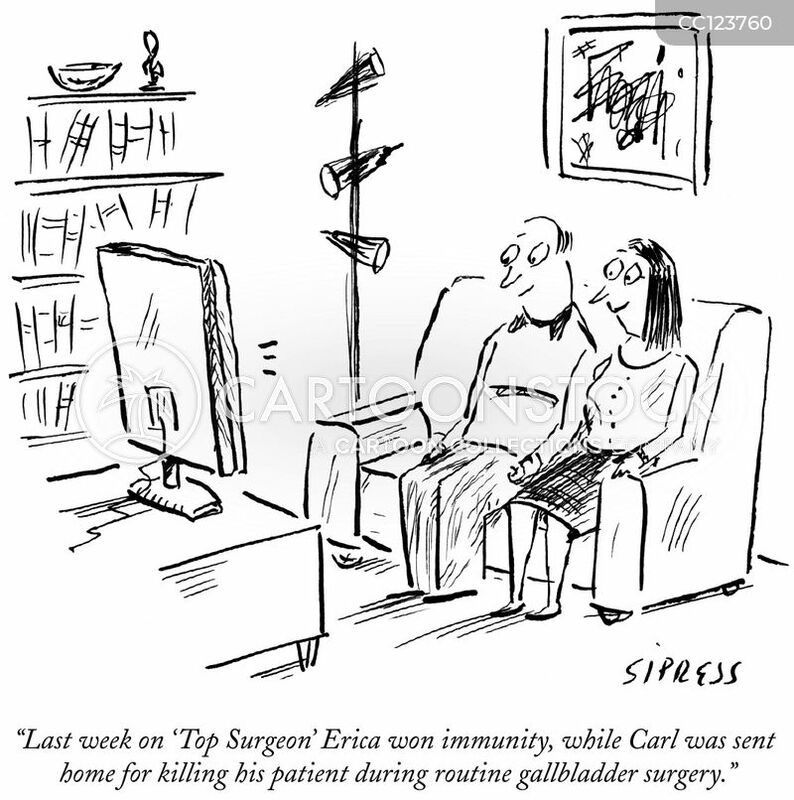 "I'll only remove what's necessary...your gall bladder and the man bun." 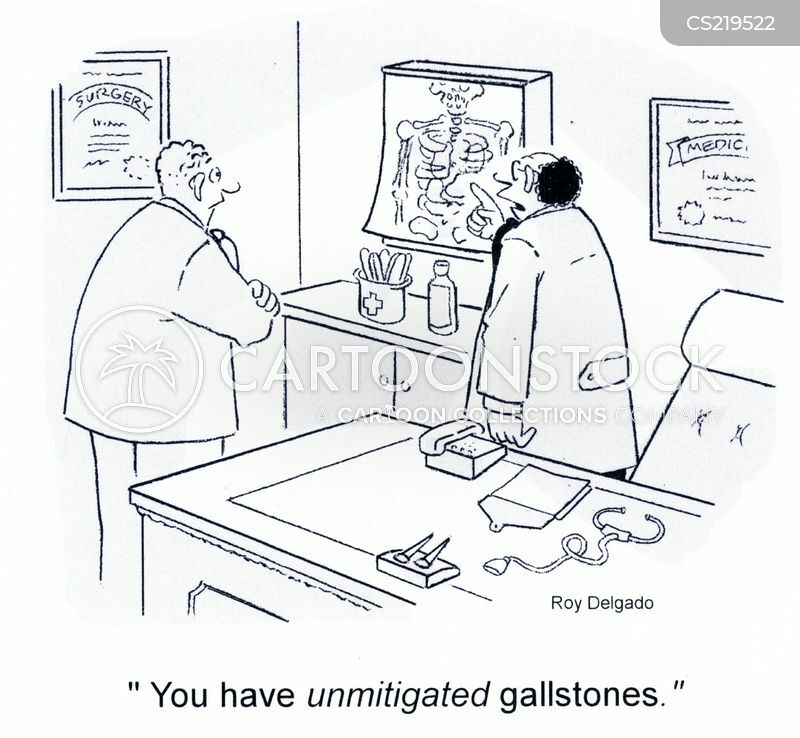 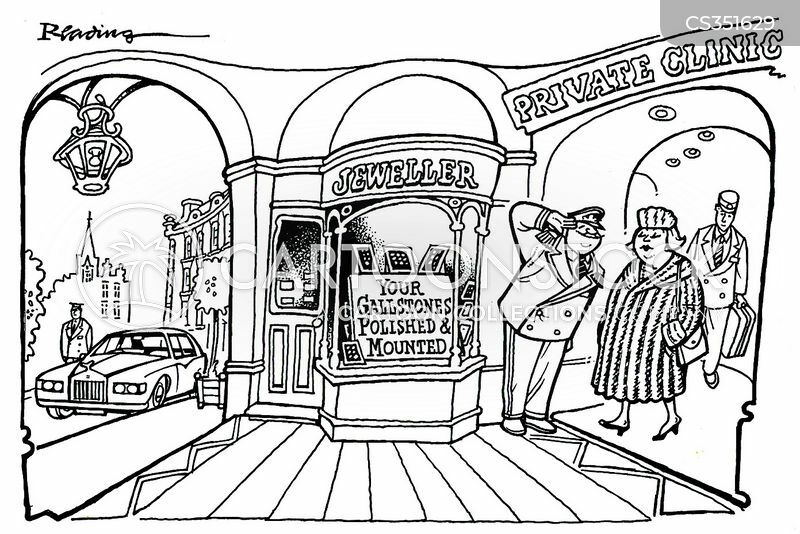 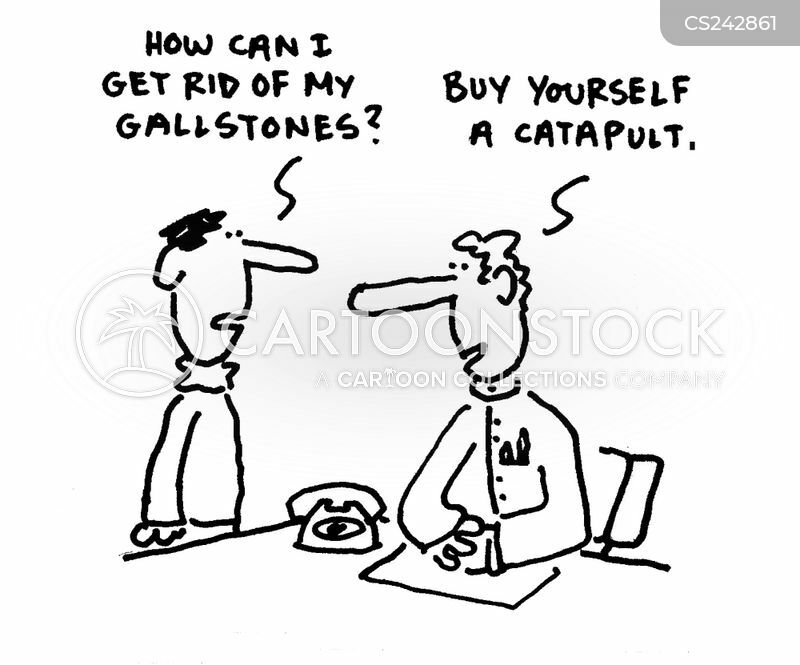 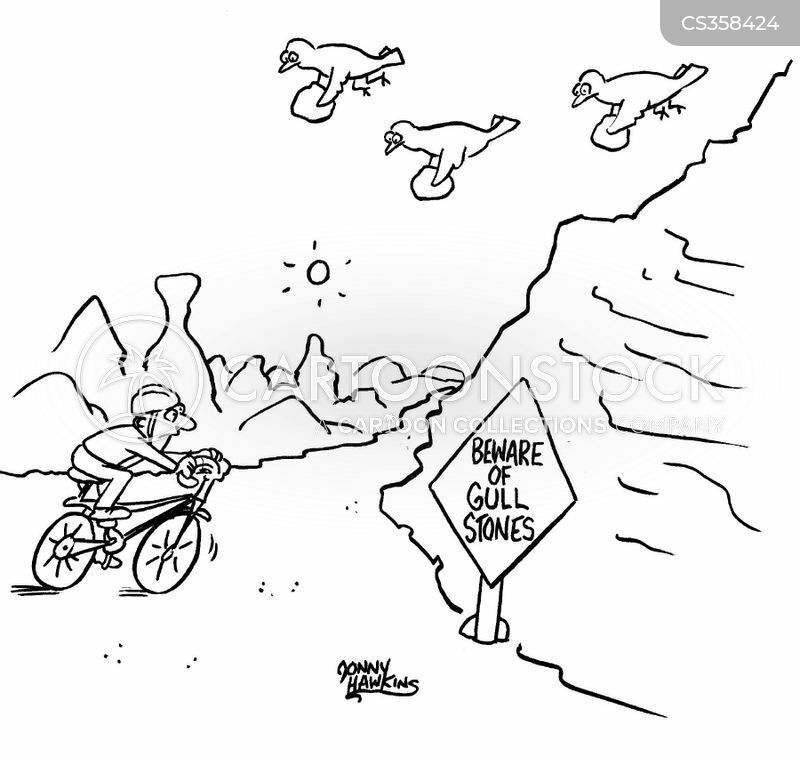 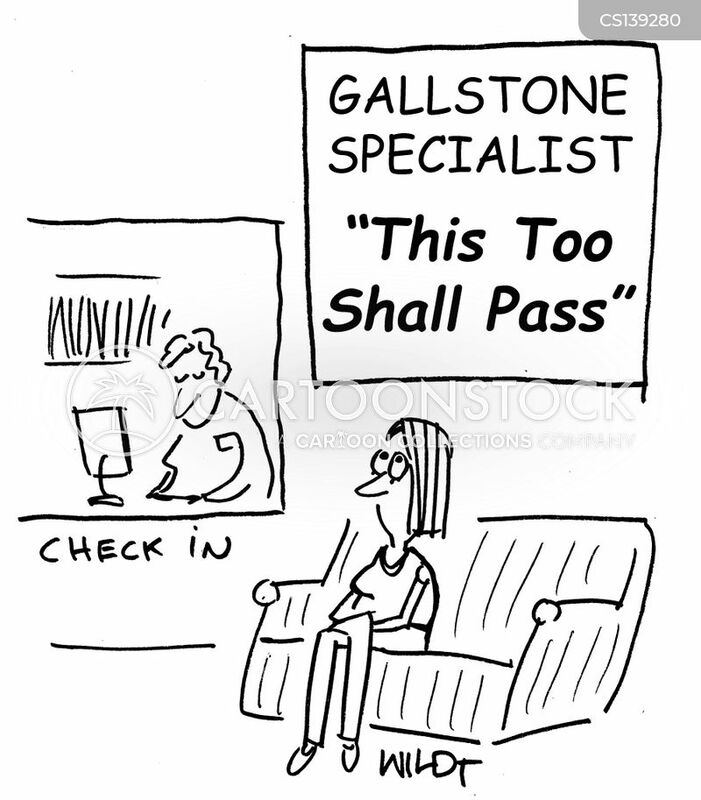 Your gallstones polished & mounted. 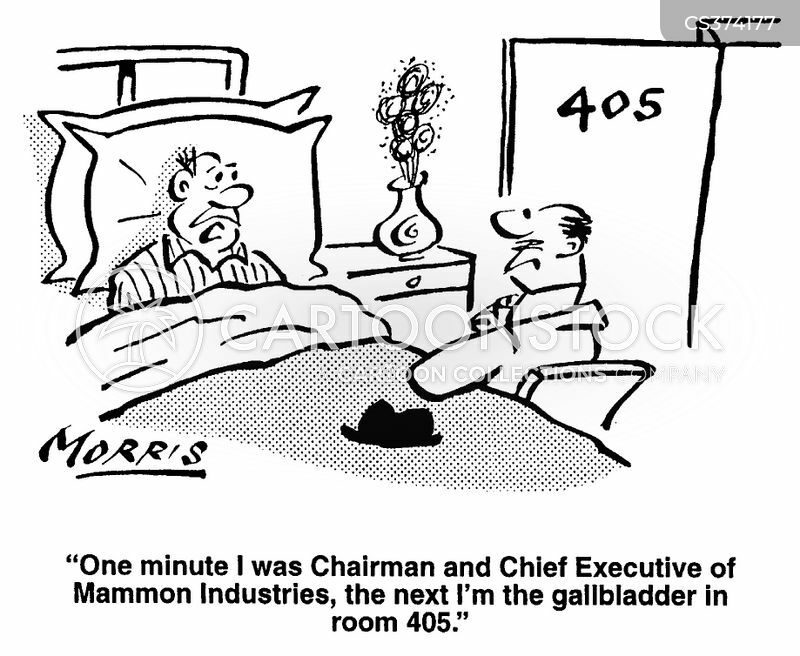 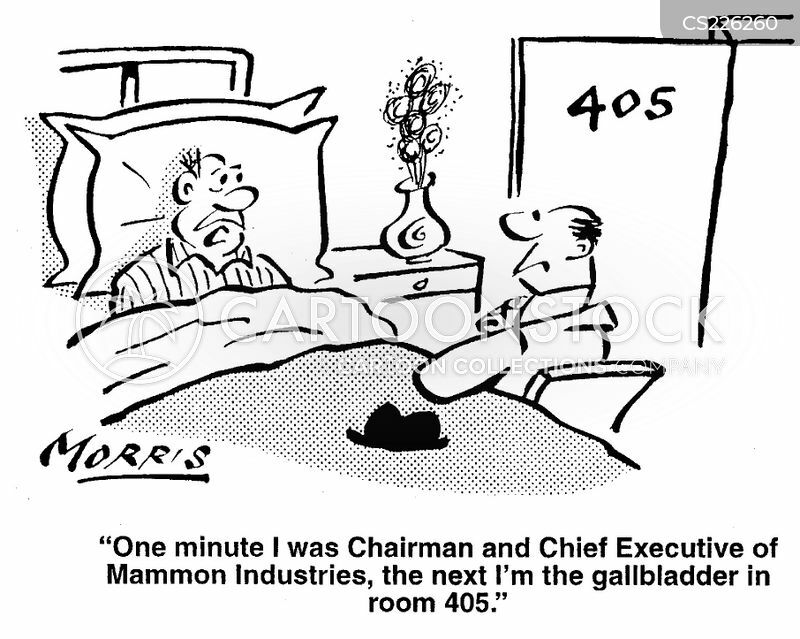 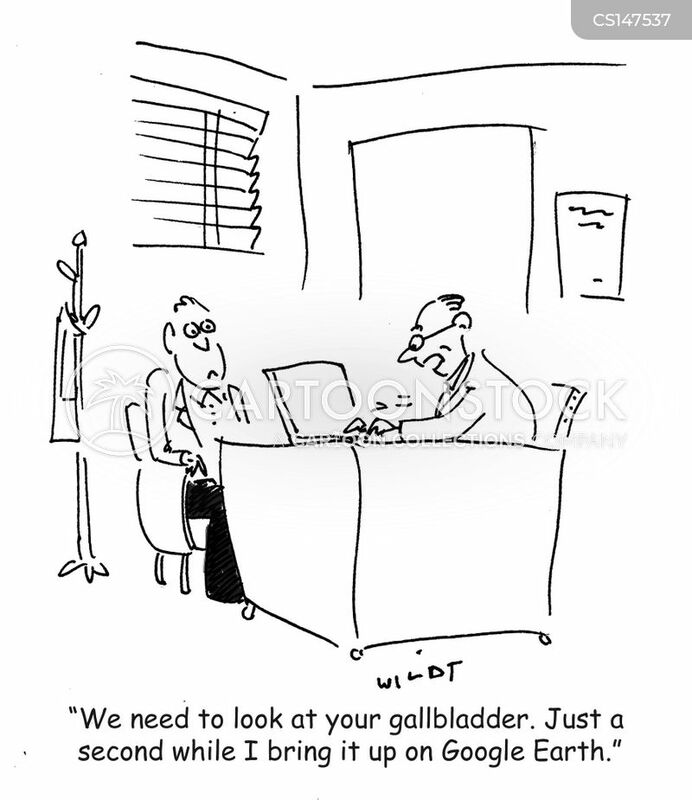 "One minute I was CEO the next I'm the gallbladder in room 405."